Iron Duck is an American-owned, family business that manufactures spineboards, immobilization products, trauma bags, oxygen bags, backpacks, midwife bags and custom sewn products for emergency services, fire, military and law enforcement markets world wide. 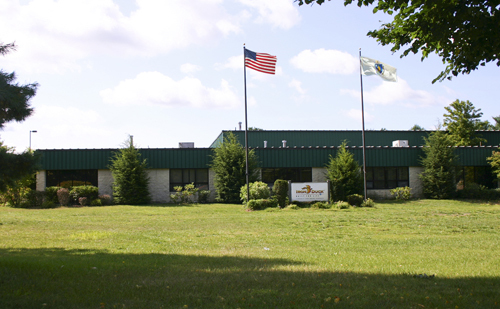 We proudly build our products in our 55,000 square foot facility in Chicopee, Massachusetts. Collaborating with industry leaders and customers, we apply their feedback to develop innovative, durable, top of the line products that are built to make the end user’s job easier while helping to improve patient care and safety. = Products made with quality materials for solid construction and long life. Iron Duck can also create customs bags for your specialized needs or for a product that requires a custom carry case. For more information, see our Custom Products page.